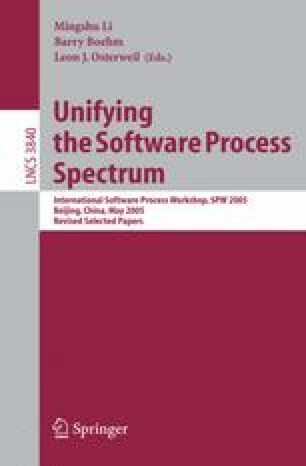 This paper defines a highly concurrent, software rapid prototyping process that supports a sizable development team to develop a high-quality, evolutionary software prototype. The process is particularly aimed at developing user-interface intensive, workflow-centered software. The Software Engineering Department and User Interface Design Center at Siemens Corporate Research (SCR) have successfully practiced this process in prototyping a healthcare information system over the last year. We have evolved this agile, iterative software development process that tightly integrates the UI designers and the software developers with the prototype users (e.g., marketing staff), leading to efficient development of business application prototypes with mature user interfaces. We present the details of our process and the conditions that make it effective. Our experience with this process indicates that prototypes can be rapidly developed in a highly concurrent fashion given a stable prototyping software architecture and access to readily available domain knowledge.